In this series of articles, we will share some top tips and industry secrets to get you started on your sauna journey and to help you choose the perfect sauna for any property or budget. The first thing to consider when building a sauna is which method of sauna construction is right for you. There are two options to choose from which we call 'Pre-fab' and 'Pre-cut'. 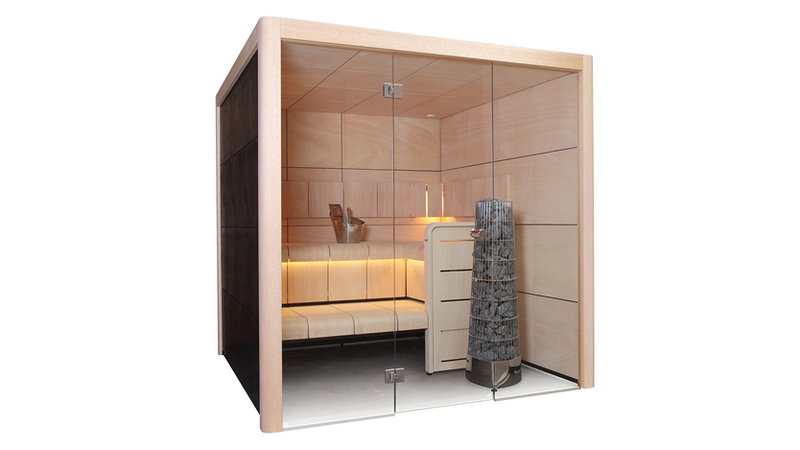 A 'Pre-fab' sauna is by far the most common in the UK and is very easy to install. Most of the work is done for you in the factory in Finland. These saunas arrive flat packed with the walls already fully formed with insulation already fitted inside. 'A Pre-fab' sauna will simply screw together and once assembled, you will be the proud owner of a free-standing, self-contained, sauna cabin which could sit in the corner of any room in the house and can be taken down and reinstalled in another location should you ever decide to move it to another location or property. Even with prefabricated standalone saunas, there are many customisation options to think about which we shall explore in more detail in the next article in this series. In contrast, a 'Pre-cut' sauna will not be partially assembled in the factory. All the timbers will arrive loose and before installing the sauna interior, the outside walls and ceiling of the sauna room will require an insulated timber frame complete with vapor barriers, ventilation, and possibly drainage too. Our team can advise you on how to do this yourself or we can offer you a quotation to do this for you as part of our sauna installation service. A 'Pre-cut sauna' will be seamlessly integrated into your home. From the outside, it could be made to appear like any other room in the house albeit with a glass door. The outside face could be finished with either painted plasterboard if it's facing out into a corridor for example, or with tiles if the sauna is installed in a pool area or bathroom, or with timber cladding to either match or contrast from the sauna interior. If desired, the outside of the sauna can even be finished with a large tempered glass wall. This is an example of a 'Pre-cut' sauna, a room converted into a sauna. Aqualine doesn't have any 'off the shelf' pre-cut saunas as every single one will be different from the last. 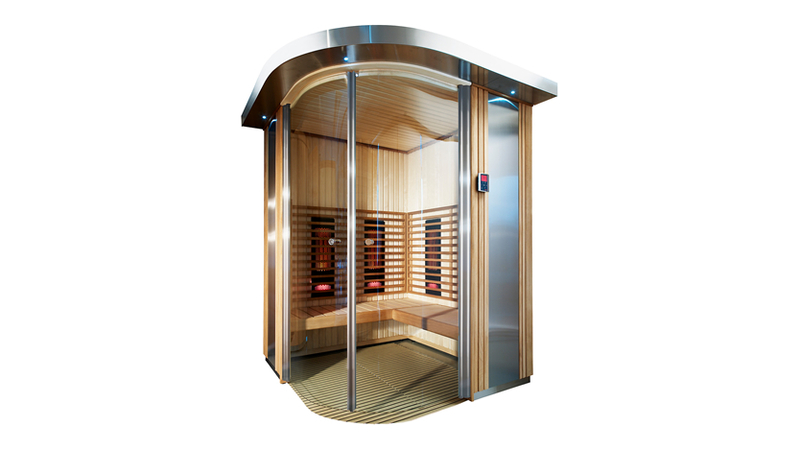 These saunas are infinitely customisable so why not give us a call to discuss your specific requirements? We will help you design the sauna and provide 2D and 3D computer-generated images to show exactly how the finished product will look. 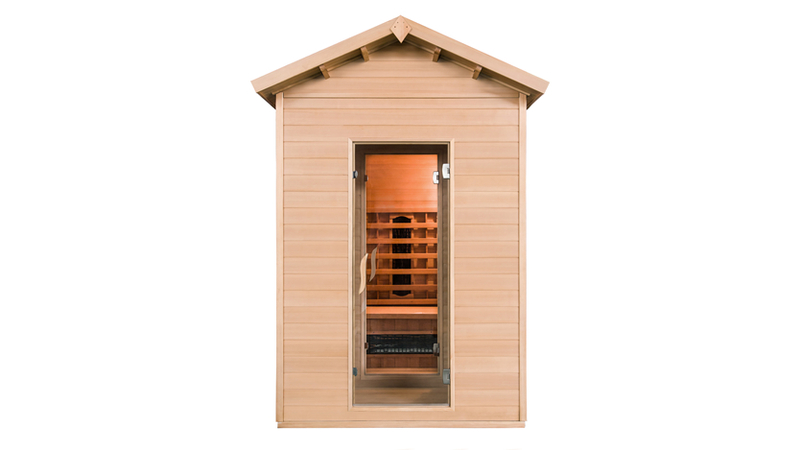 Why not visit our dedicated 'Pre-cut' sauna page for more details here.